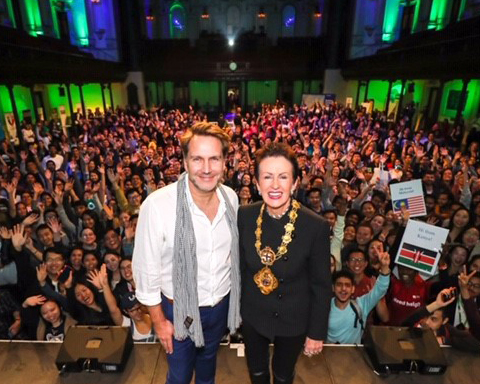 “Moving to a new city can be a bewildering experience, especially if there are language barriers and you do not know where to go for advice,” the Lord Mayor said. “This wonderful new app will put an invaluable legal resource in the pockets of international students and provide support as soon as they need it. “It will help ensure they’re given every opportunity to have a safe, enjoyable and rewarding time, living and studying in Sydney and across NSW. 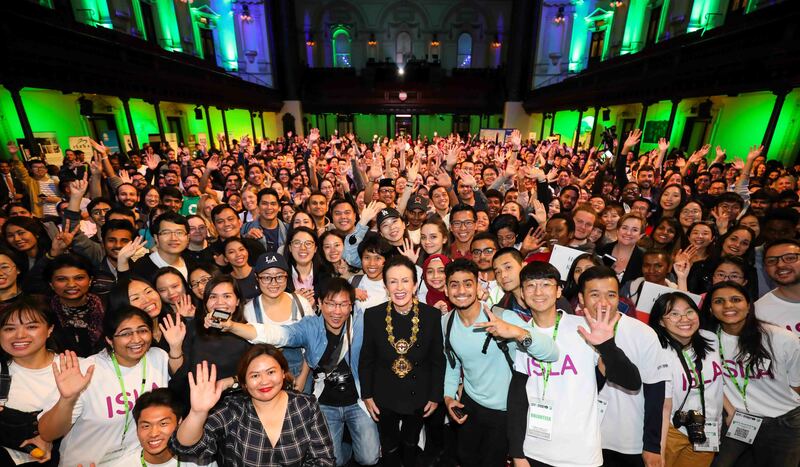 “International students enhance our city by contributing to Sydney’s diversity and strengthening our global connections. MyLegal Mate was created by the Redfern Legal Centre with funding from the City of Sydney, StudyNSW and the Fair Work Ombudsman and built using the technology of Sydney company Practera. It is the brainchild of solicitor Sean Stimson, the head of Redfern Legal Services International Student Legal Service NSW. Mr Stimson was this year awarded the NSW Human Rights Medal for his work with the state’s 260,000 international students. “Redfern Legal Centre provides a free statewide legal advice service for international students funded by Study NSW, but this app will offer new and immediate support,” Mr Stimson said. “This is an innovative way for our service to ensure that international students can gain immediate access to tailored legal information and be empowered to take greater control when problems occur.